Your cash accounting in less than 2 minutes. 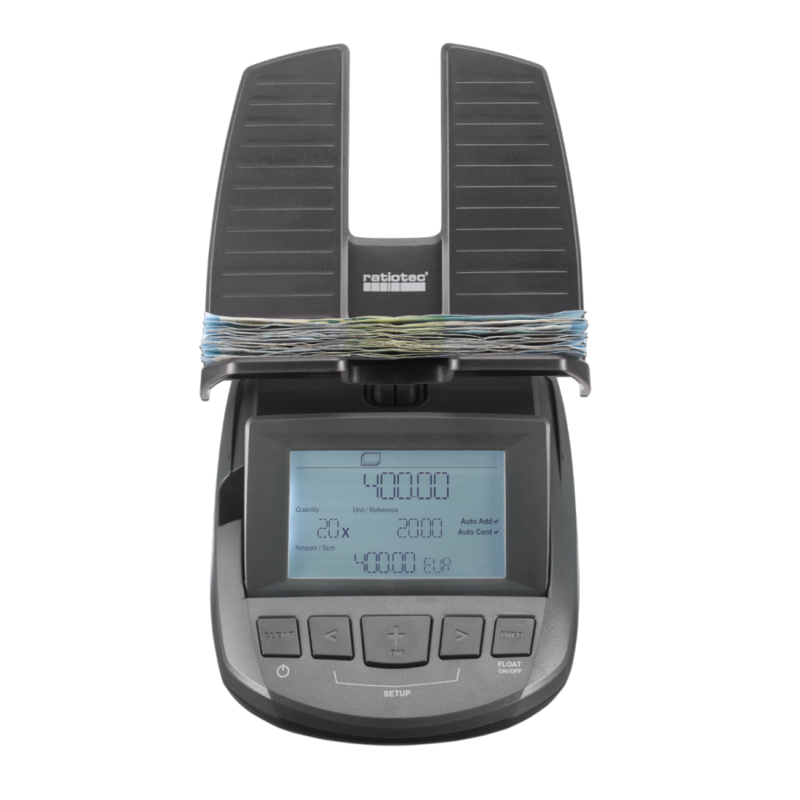 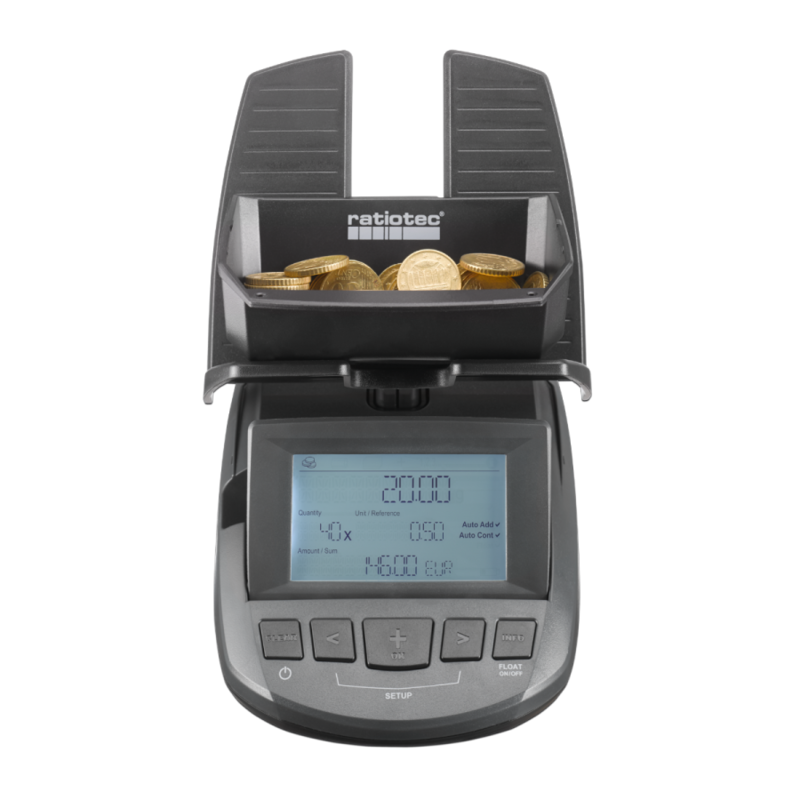 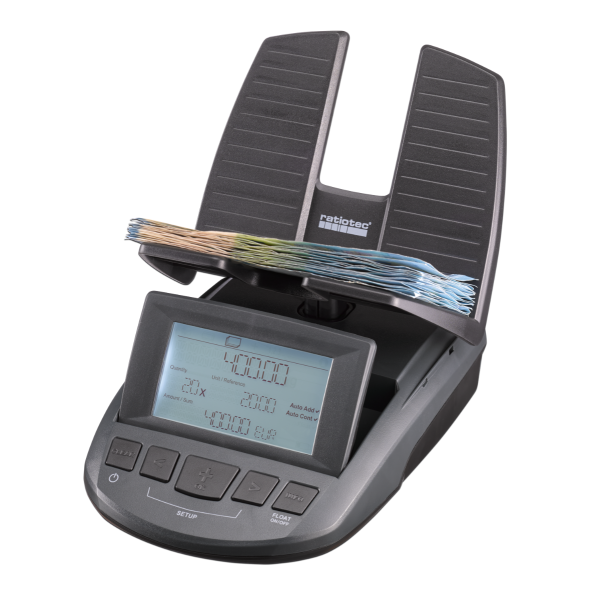 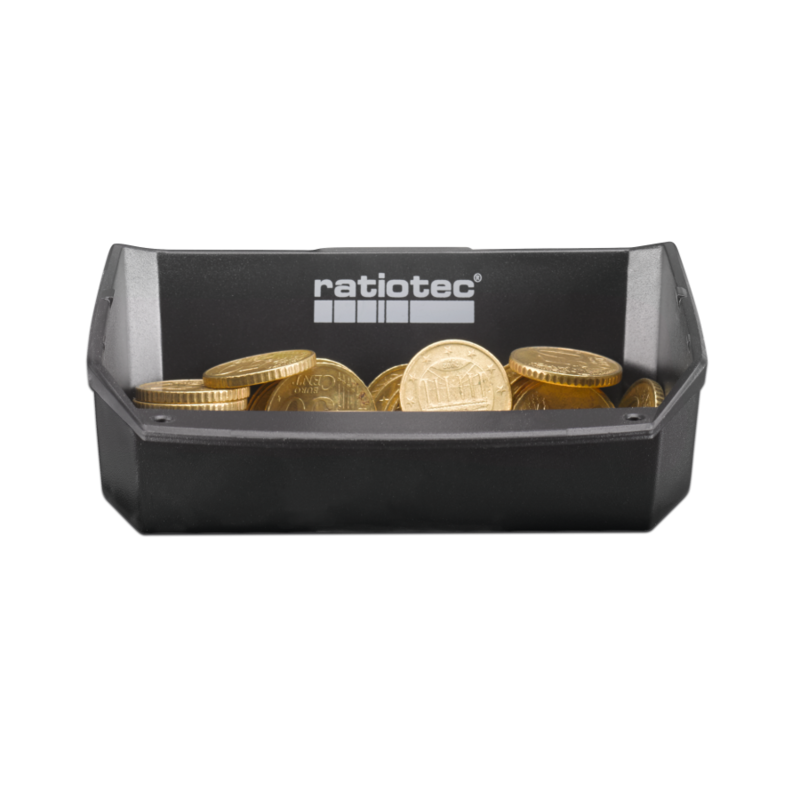 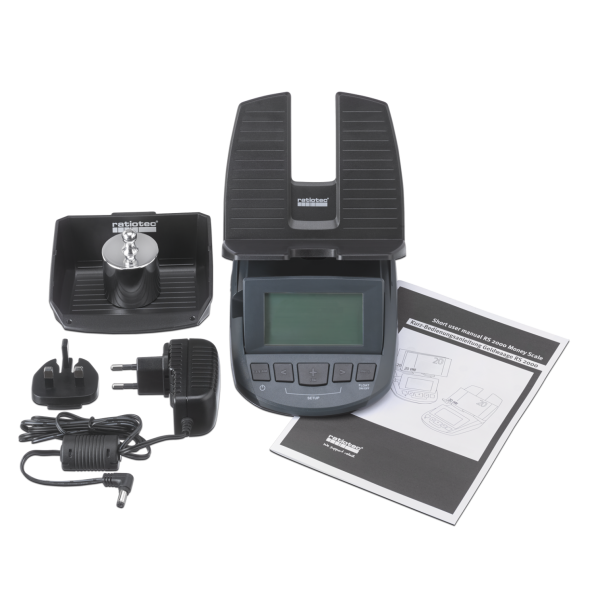 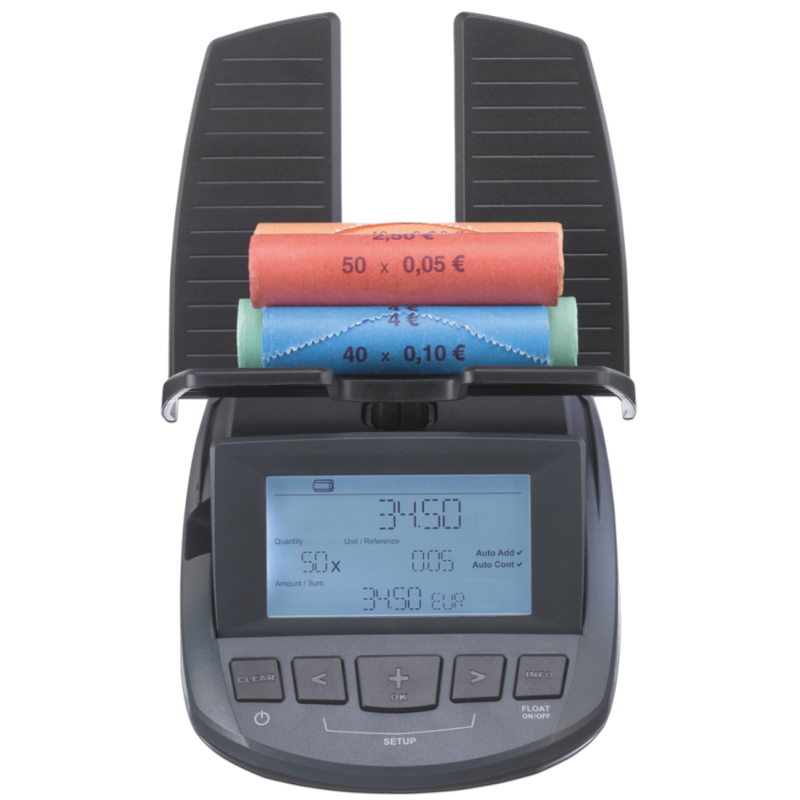 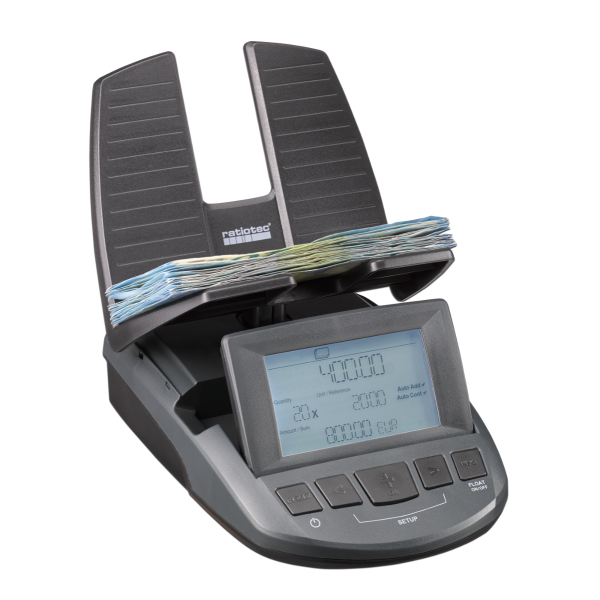 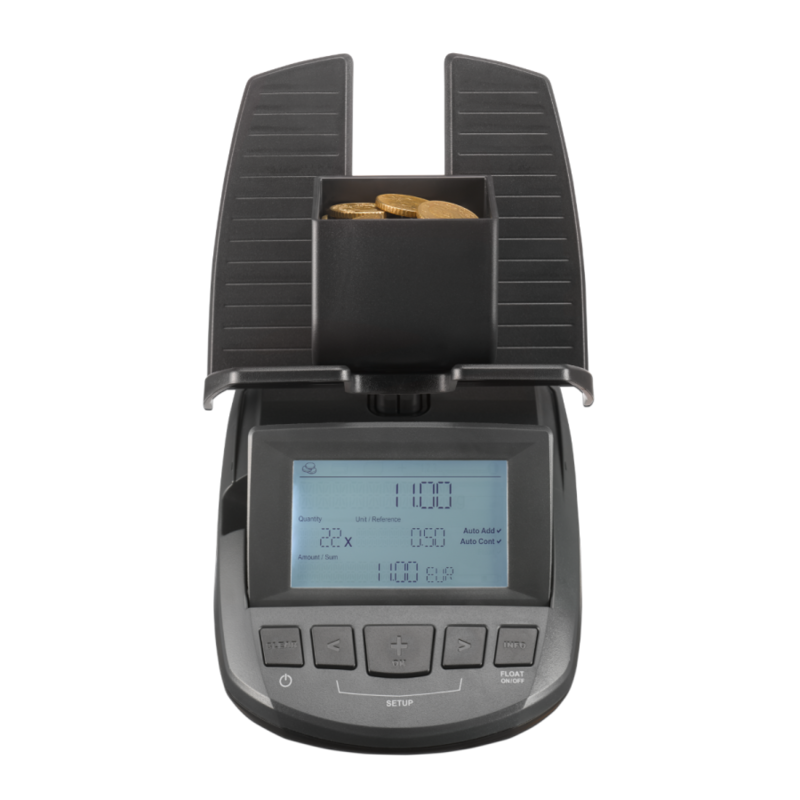 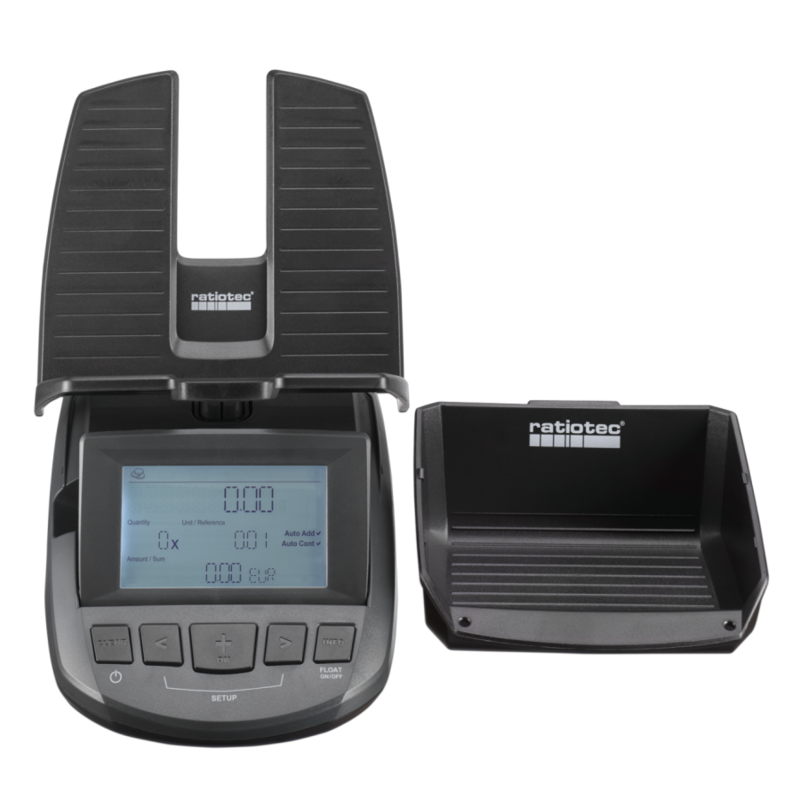 The RS 2000 is the ideal solution for your complete cash management. 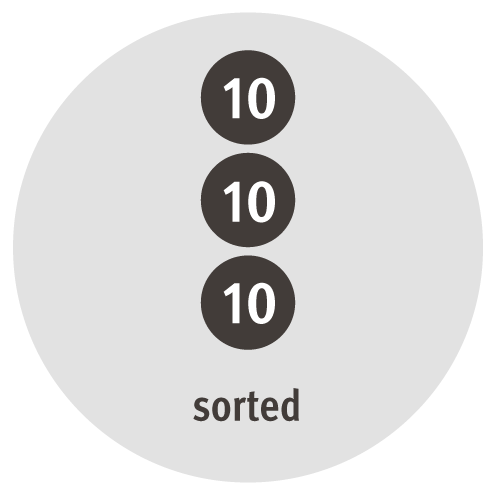 Using the principle of "dy-namically learning" new weights, it can easily count mixed old and new Euro banknotes of one denomination. 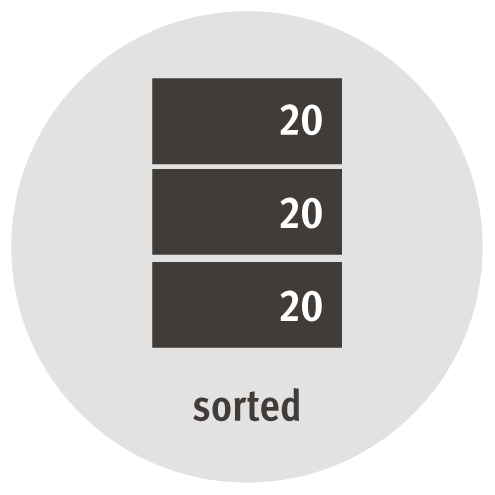 Other optional Desired currency combinations can simply be put together via Update Manager by means of "Drag & Drop"
To simplify your cash management further, we have optimised our change function. In the future, at the end of the counting process, you can use our "Info button" to view both the total of your count as well as the amount of money that can be withdrawn from your cash account in coins or notes to maintain your desired (individually adjustable) change reserve.